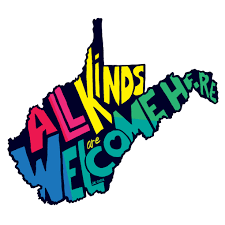 Registration for the WVPA 2019 Spring Conference is now open! Click here for conference info and to register for the conference! February 2019: Just released! You will love our third episode of the WVPA Podcast, Appalachia: On the Mind, which includes a special interview with a West Virginia psychologist and author! 2019 Membership dues renewal is now available! Renew your membership for 2019 here! 2020 WVPA Officer Nominations are being solicited now – Click here to nominate yourself or a colleague! WVPA is Thriving ~ Check out our 2018 year-end committee updates here! “Like” us on Facebook! Look for the “West Virginia Psychological Association” page!